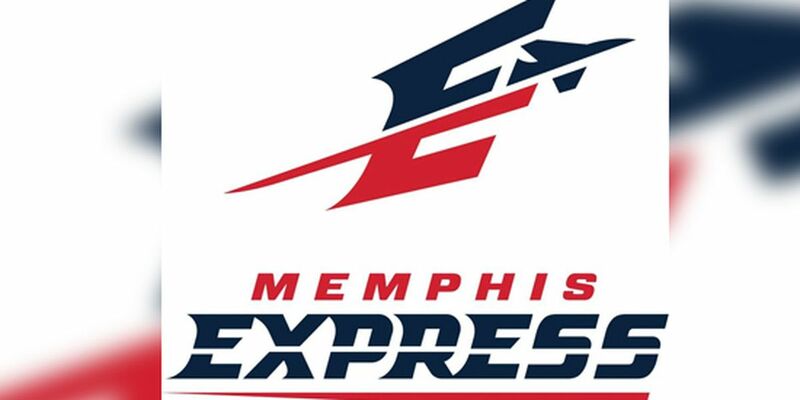 MEMPHIS, TN (WMC) - The Memphis Express released its final 52-player roster for the inaugural season Wednesday. "It was a competitive camp and there were a lot of tough decisions that had to be made," said Will Lewis, Memphis Express General Manager. "We certainly would have liked to keep more people if we could, but the roster limit dictates what we can do. We narrowed it down to the best group that could help us win games moving forward. I'm satisfied with the quality of the players and coaches that we have. We're looking forward to opening up the season against Birmingham on February 10."